Many of our clients choose to invest in property in Monaco due to the fantastic yachting facilities in the Principality. As one of the most popular yachting hubs in the world, yacht berths in Monaco are in great demand. 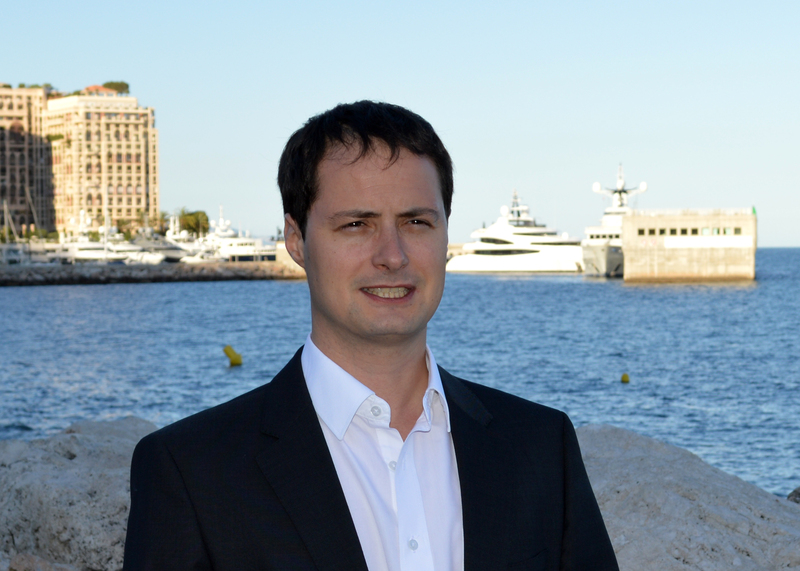 We spoke to Peter from mooringspot.com to find out more information about keeping a yacht in or near Monaco. The Principality of Monaco never ceases to amaze: the world’s undisputed capital of luxury effortlessly transforms from superyacht central to race circuit for the world’s most famous grand prix at the blink of an eye. 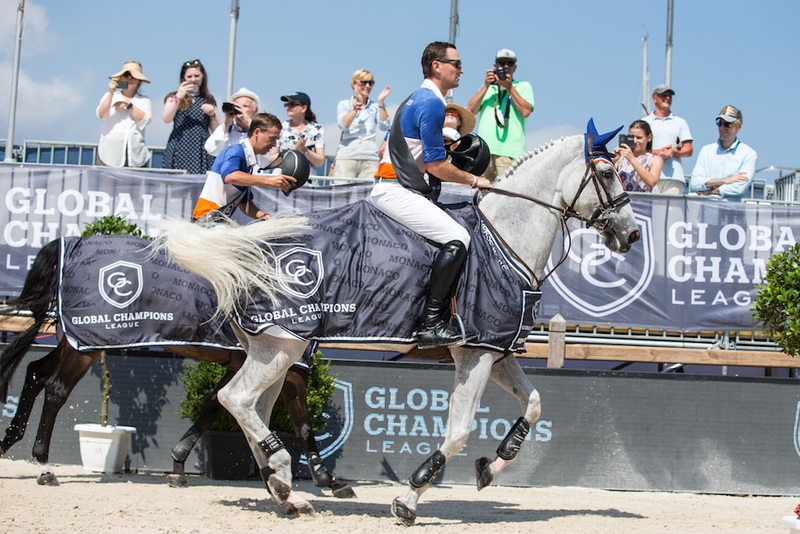 Monaco metamorphosed into a horse-jumping haven when it hosted the 9th round of the Longines Global Champions Tour in the heart of the tiny sovereign state, just metres from some of the world’s most impressive superyachts.